A new rivalry begins! 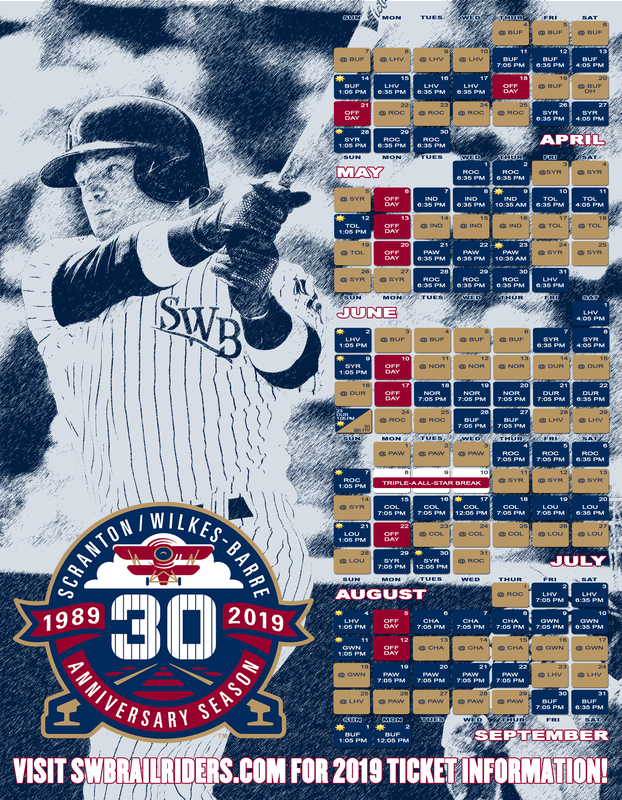 Come see your RailRiders host the Syracuse Mets during the 2019 season in the I-81 Interstate Series! Don't miss your opportunity to see former NFL star, Tim Tebow, with the Syracuse Mets! The 1-81 Series is happening this year between the Syracuse Mets & your SWB RailRiders! Purchase a Mets 4-Pack today & go to 4 select games this season between the Mets and your RailRiders! Over a 25% discount off the day of game price!